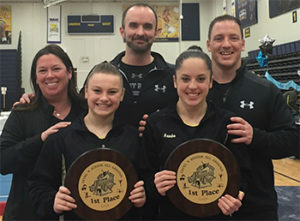 Bright Raven has trained USA Gymnastics Junior Olympic state and regional champions, national qualifiers and numerous team members have gone on to become valuable additions to their college teams. 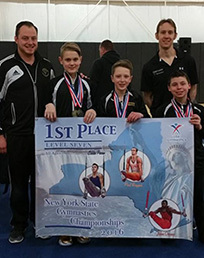 Gymnasts must meet specific skill requirements to participate in USA Gymnastics sanctioned competitions. 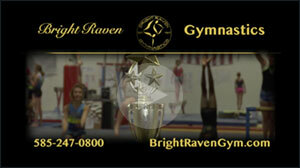 For more information, please contact the Bright Raven Gym at 585-247-0800.